Facebook has opened up a new Workplace service that promises to change 'internal communications' in profound ways for at least one very big reason: it's where most of our teams, partners, clients and vendors are already. One of our group networks, Ketchum, was part of the beta under the leadership of Stephen Waddington, and his team has gathered up a lot of learning in how to make it work for companies large and small. You're probably connected to him already, but if not drop me a line and I'll introduce you. 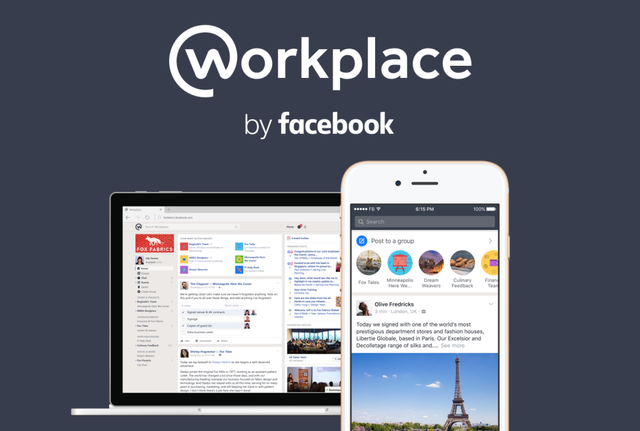 Now, more than 1,000 organizations around the world use Workplace (formerly known as Facebook at Work). People have created nearly 100,000 groups and the top five countries using Workplace are India, the US, Norway, UK and France. We’re excited by the progress we’ve made and the level of adoption and engagement we’re seeing.